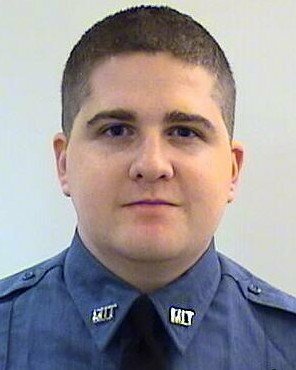 Patrol Officer Sean Collier was shot and killed during a large scale manhunt for suspects in the Boston Marathon bombing. At approximately 10:30 pm one of the subjects approached Officer Collier as he sat in his patrol car and opened fire on him without warning, striking him several times. The subjects then attempted to steal his service weapon but were thwarted by his level-three holster. The suspects then carjacked a vehicle and led police on a pursuit while throwing explosive devices at pursuing units. The pursuit ended in Watertown, where one suspect was killed and a Massachusetts Bay Transportation Authority Police Officer was shot and seriously wounded in a gun battle. The second suspect was captured in Watertown the following evening after another shootout. On April 10, 2014, Police Officer Dennis Simmonds, of the Boston Police Department, died of a brain aneurysm that may have resulted from a head injury he sustained during the shootout with the bombers. He had been struck in the head by shrapnel from a bomb that had been detonated during the shootout. On April 8th, 2015, the brother who was arrested was convicted of murdering Officer Collier and 29 others counts related to the original bombing. Officer Collier had served with the Massachusetts Institute of Technology Police Department since January 2012 and had previously worked as a civilian employee of the Somerville Police Department. 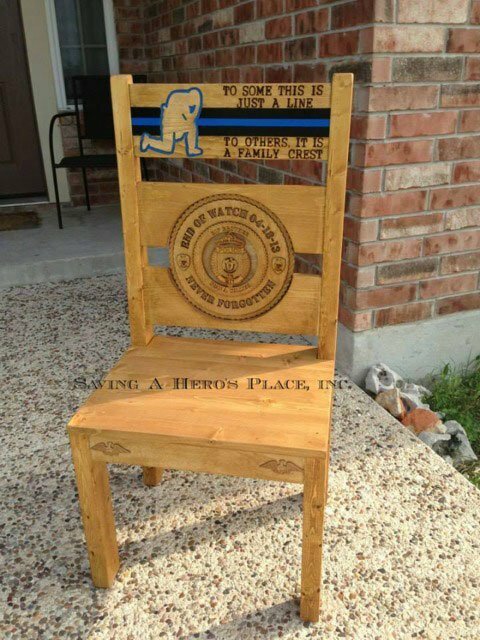 On August 22nd, 2013, he was posthumously sworn in as a Somerville police officer. He is survived by his parents and five siblings.